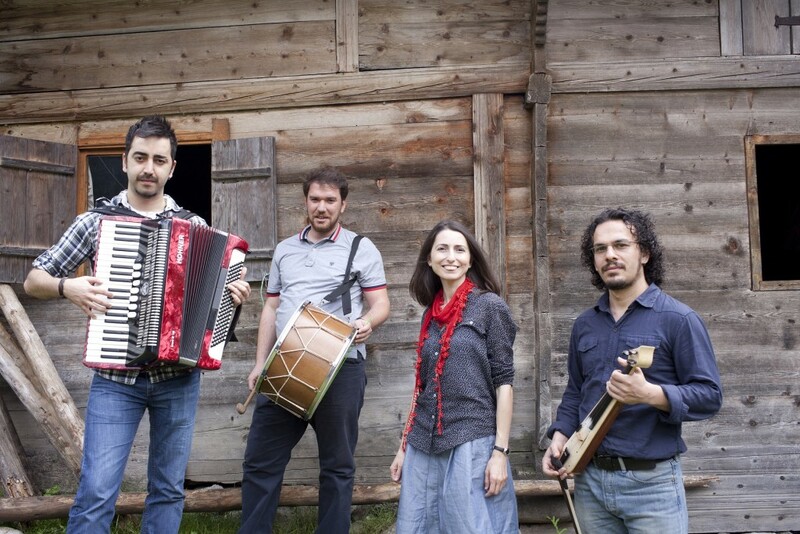 The music of the Black Sea will come to southeast Michigan from Nov. 1-6 when Turkish singer-songwriter Aysenur Kolivar and her band visit the Adrian area for a weeklong residency. Kolivar is the first performer to visit the region as part of Arts Midwest World Fest, a program that connects small and mid-sized Midwestern communities to world cultures through week-long residencies with global performers. The Croswell Opera House in Adrian is the Michigan host site for Arts Midwest’s 2015-17 cycle. Over the course of the week, the ensemble will give a series of educational workshops about their music and their culture. 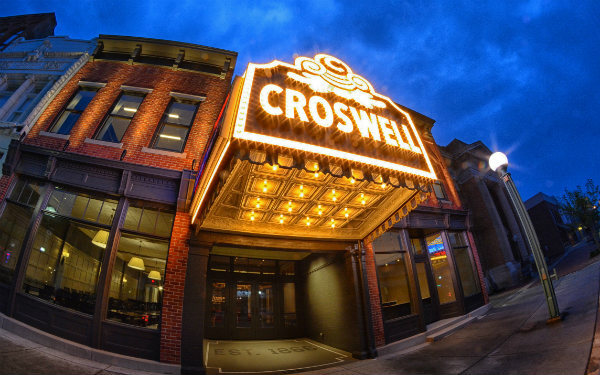 The week will wrap up with a final concert at the Croswell. Adrian District Library — 6:30 p.m. Monday, Nov. 2, in the library meeting room. Adrian Dominican Sisters campus — 6:30 p.m. Tuesday, Nov. 3, in Maria Hall. Hudson Area Schools — 7 p.m. Thursday, Nov. 5, in the middle/high school media center. The final concert will take place at 7:30 p.m. Friday, Nov. 6, at the Croswell. It will coincide with Adrian First Fridays activities downtown. Admission is $10 per person, with a reduced rate of $5 for students. The 2015-17 Arts Midwest World Fest cycle is supported by the National Endowment for the Arts, 3M Foundation, Anime Twin Cities, and nine state arts commissions, including the Michigan Council for Arts and Cultural Affairs. For more information about Aysenur Kolivar, including a video sample of her music, go to croswell.org/aysenurkolivar. To order tickets, call 517-264-7469 or click here.